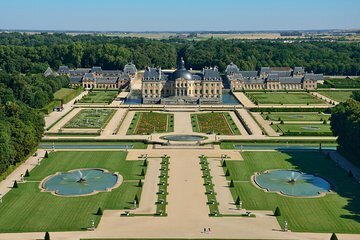 Explore one of the historic castles outside Paris with this half-day excursion to Vaux-le-Vicomte. Take the RER train from Paris' Gare de l'Est to Verneuil L'Etang, from which a local shuttle brings you to the castle. Learn about Nicolas Fouquet, for whom the castle and gardens were built in the 17th century.